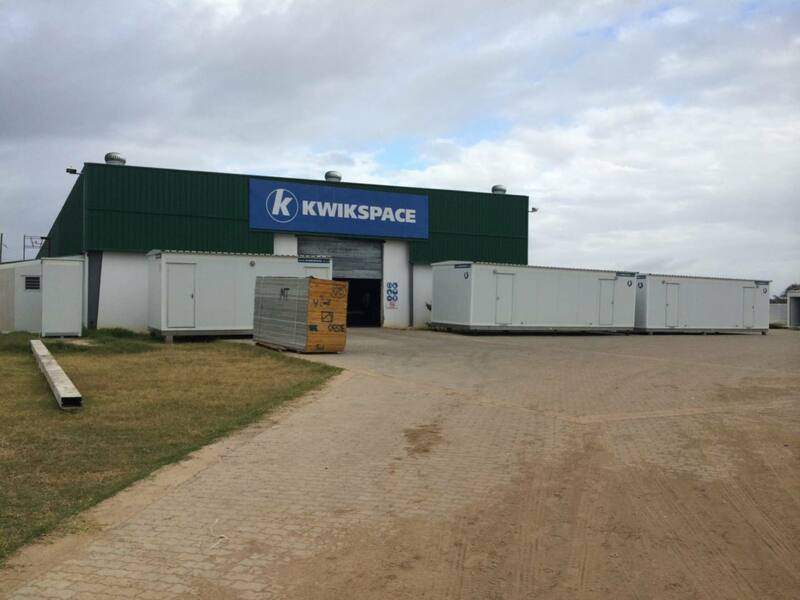 Johannesburg (Klipriver), Kathu, Durban, Port Elizabeth, Cape Town and satellite operations in Rustenburg, Secunda, Witbank. 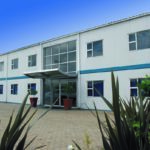 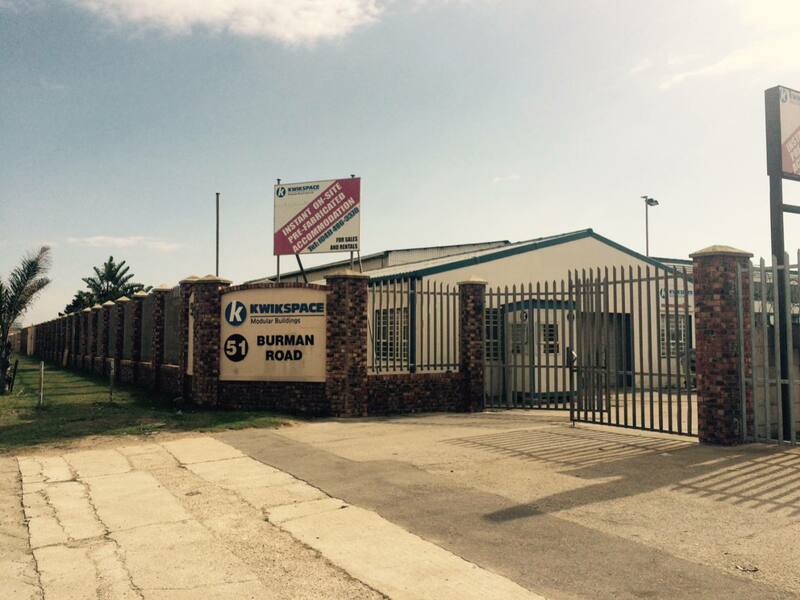 Branch Location: 56 School Road, Blackheath Industria, Blackheath, Western Cape. 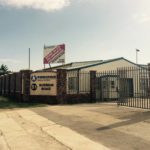 Branch Location: 97 Stockville Road, Tollgate, Pinetown, KwaZulu-Natal. 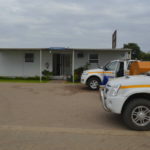 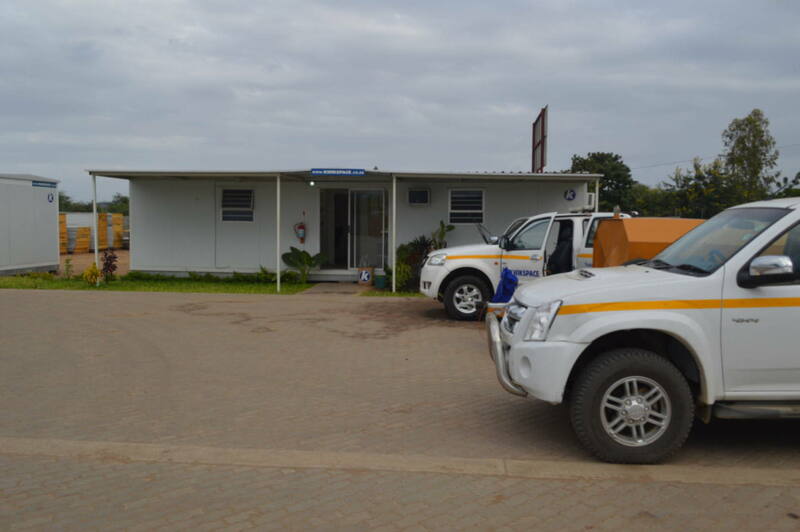 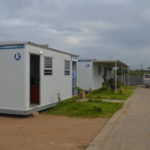 We have a sales office and rental fleet based in Mozambique. 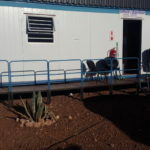 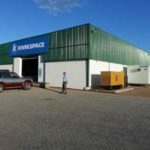 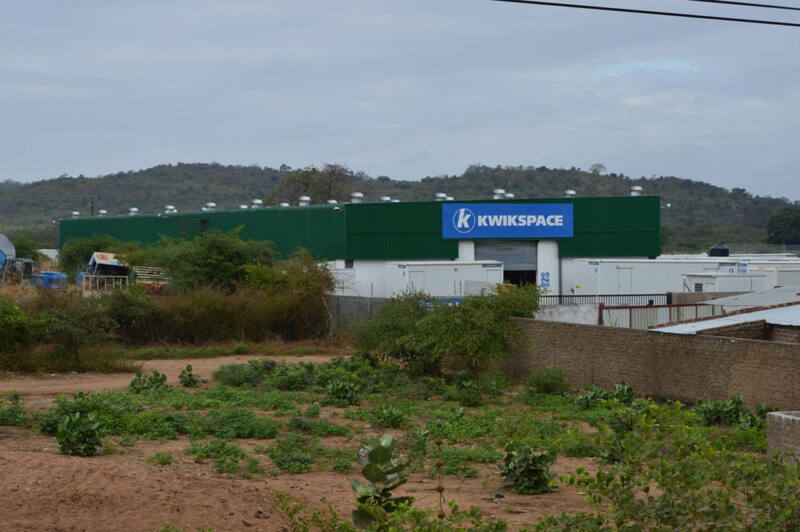 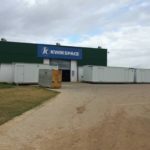 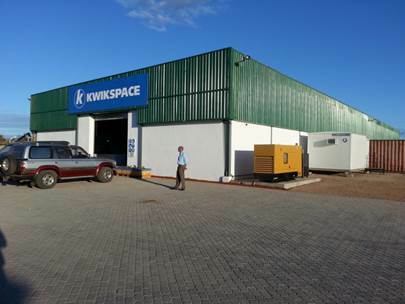 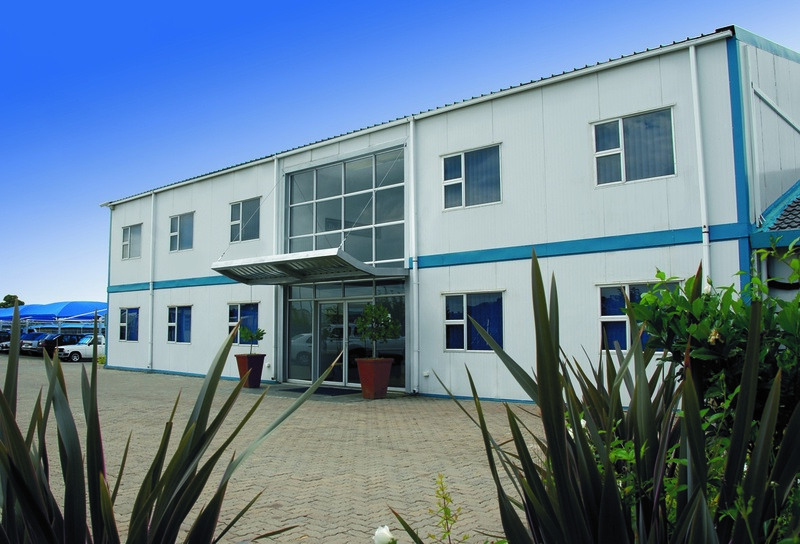 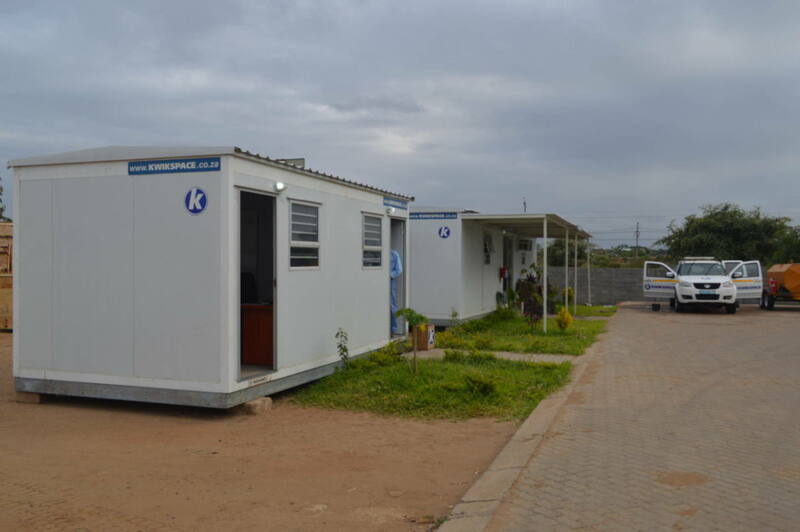 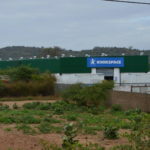 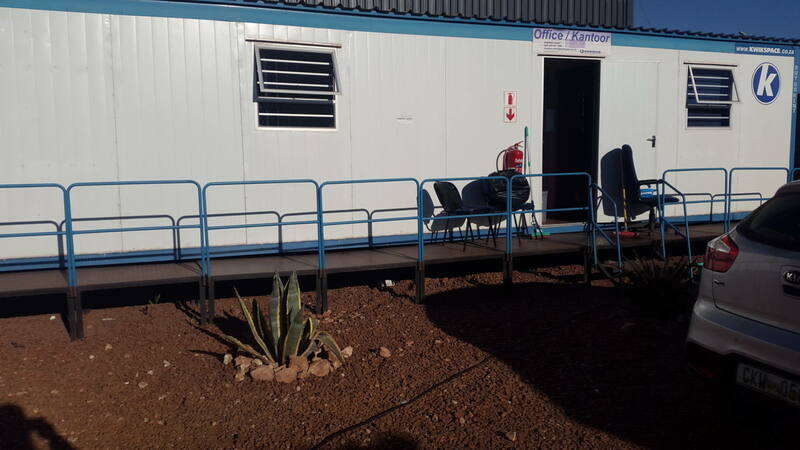 Further to the branch structure, Kwikspace has executed projects throughout Africa.